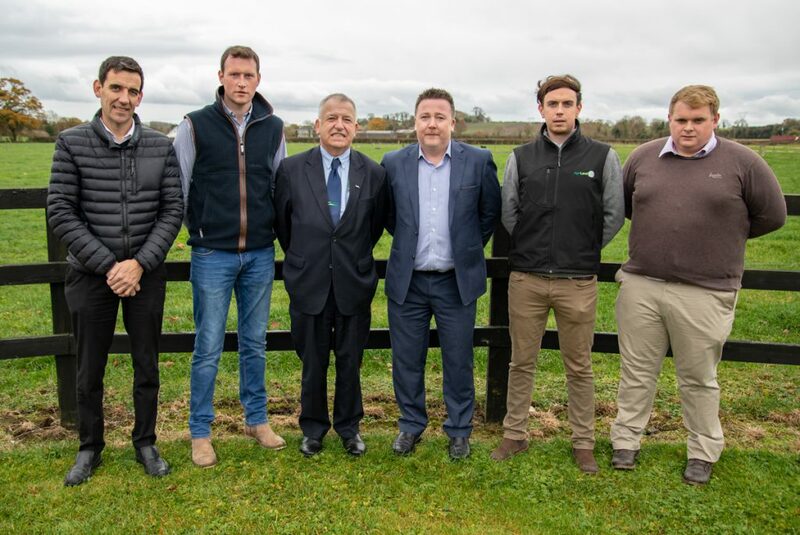 AgriLand is delighted to have been chosen as the media partner for the second phase of the Teagasc Green Acres Calf to Beef Programme, which was launched in Grange, Co. Meath, earlier today. The second phase of the programme will demonstrate profitable dairy calf-to-beef systems – on a whole-farm basis – through a network of 12-14 demonstration farms. 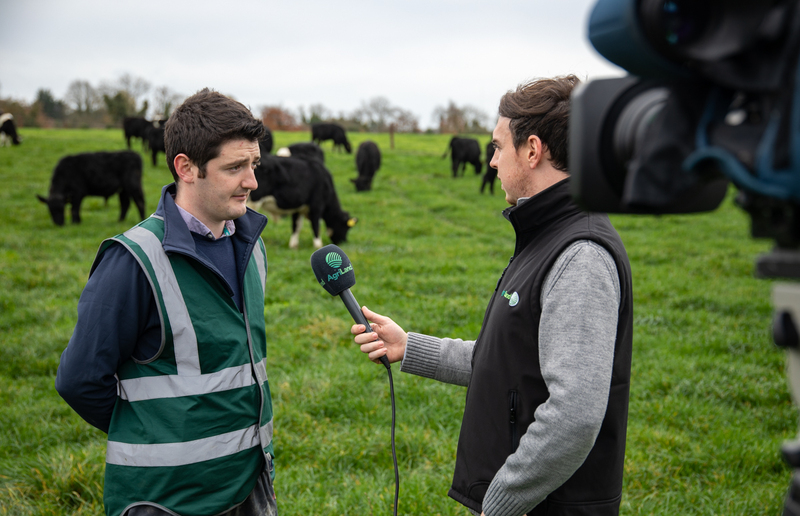 This is the first digital-only media partnership ever undertaken by Teagasc and is a further acknowledgement that the agricultural industry is now digital first in terms of communication and information. Ireland’s dairy-beef industry has found itself propelled into the fast lane. With expansion in the national dairy herd in recent years, there has been a proportional increase in the number of dairy calves coming on stream for beef production. We understand how important it is for farmers to be shown best practice and we look forward to working with the Teagasc team and other stakeholders in maximising the return for the programme’s participants and the wider beef industry. Speaking at the launch of the second phase, Teagasc’s director Prof. Gerry Boyle said: “It’s a critically important programme for the simple reason that income levels on beef farms are not satisfactory. “This programme is all about driving productivity on farms to increase farmers’ incomes. In the first phase, we saw really good performance – income wise – on the participating farms. So, we would expect that the new participating farms will do as well. “What’s really important about the programme this time round – and with the help of AgriLand in particular – is we are going to be disseminating this information to a wider group of farmers. 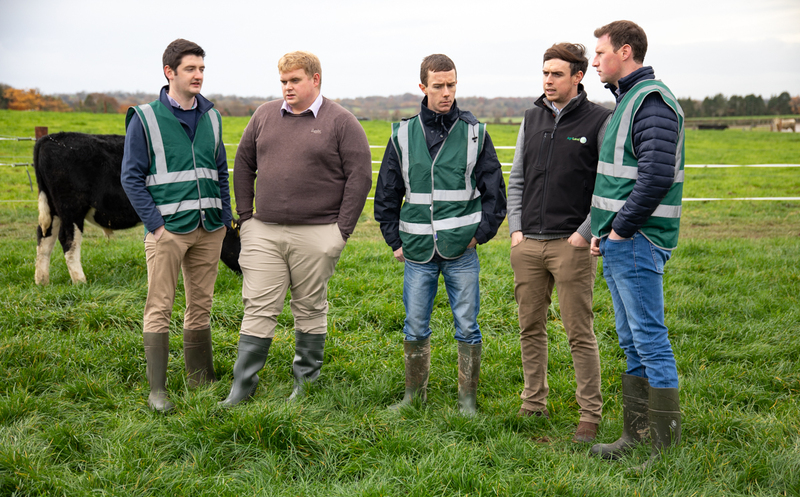 “In the first instance, farmers that are involved with Teagasc as clients will work with all of the participating farms; but each of those farms will host discussion meetings four times per year. So, we’re going to get the message out to approximately 400 farmers straight off. “But, the key will be the wider dissemination of the results – through the videos, through the newsletters, through the technical sheets produced in a digital format, which farmers can pick up on their mobile phones; that’s where we hope to have the wider impact,” he explained. The primary aim is to demonstrate that – where a high level of technical efficiency is achieved on beef farms – it is possible to attain a net margin / ha (excluding subsides) in excess of €500/ha. Having commenced in March 2015, the first phase of the programme was completed in March 2018, after working with the demonstration farms for three years. In this period, improvements were made in many different areas such as: calf purchasing and rearing; grassland management; animal health; forage quality; and overall farm financial performance. Over the next three years, Sean Cummins and David Argue, Teagasc – the dedicated programme advisors – will deliver the new Teagasc Green Acres Calf to Beef Programme supported by: AgriLand; Drummonds Ltd; Liffey Mills; Volac Ireland; TP Whelehan; MSD Animal Health; and Munster Cattle Breeding Group. 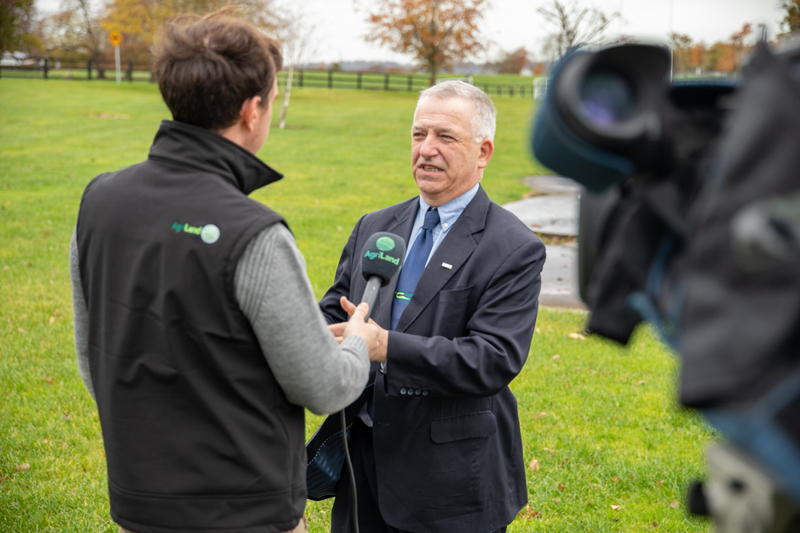 Commenting on the partnership, Cormac Farrelly – AgriLand’s managing director – said: “We’re hugely excited to be working with Teagasc and the stakeholders on such an innovative programme. Internally, the programme will be headed up by AgriLand’s beef specialist Niall Claffey. Regular updates will be published by AgriLand in the form of articles, videos and other innovative and informative ways.